Help!?!?! How do I . . . ? The CPAMBERLY.NET website is easy to use. Your training team has written some Quick Start Guides to make it easier for you to take your first steps (see them at right). These guides cover the most common tasks you are likely to perform on the website. You will see a Page Tools Widget on the right side of every page of the website. When you don’t know what to do next, click the question mark widget to bring up a Help window with text that will help you with the page you are viewing. (See the Page Tools Widget description under the Quick Start Guides at right). These Help pages are for a generic Club Express website, so things may look slightly different on the CP Amberly site. 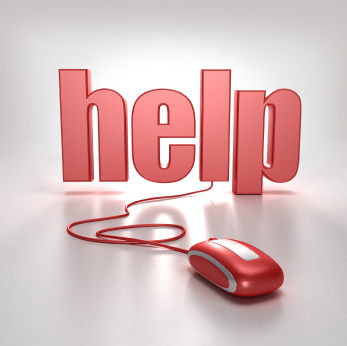 If you have a question that is not answered on the Help pages or in the Quick Start guides, please feel free to click the Help Desk Inquiry item on the Help menu above. A form will pop up where you can describe your problem. Someone will get back to you within 2 business days to answer your question. Click any of the guides below to get more information.